Tapestry Theatre Summer Youth Group produced "You're a Good Man Charlie Brown," in its 2012 inaugural year, "Annie Jr." in 2013, Bye Bye Birdie in 2014, Seussical in 2015, Honk in 2016, How to Eat Like a Child in 2017, and Oklahoma and 2018. The All Ages group has produced It's a Wonderful Life in 2015, Fiddler on the Roof in 2017, and Elf Jr. in 2017. The Hometown Weekly and Boulder Daily Camera have spotlighted Tapestry Theatre illuminating the excitement and importance of this wonderful group. We have grown in the numbers of actors participating every year and NOW it is time for us to grow again and offer year round programming. Join us in the evolution of Tapestry Theatre into a yearlong program, weaving theatre into the lives of individuals with special needs! We cannot do it without you! To make Tapestry a yearlong program. To date, the Tapestry Theatre summer show has been largely a volunteer based effort. As we move into a constant yearlong program, the volunteer only model limits our ability to grow the Tapestry vision and program. 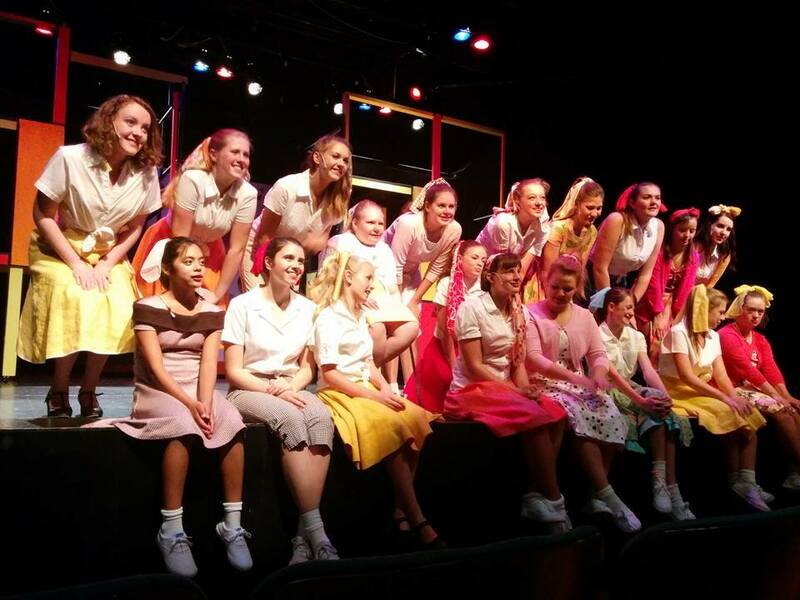 Summer Musical – Each summer Tapestry Theatre puts on a large musical production. We cast up to 40 youth and young adult actors comprised of 20 lead actors and 20 mentor/understudies. Winter All Ages Show - In 2015, Tapestry Theatre introduced it's first annual Winter Holiday Show featuring Tapestry's adult veterans from previous shows. That year Tapestry performed It's a Wonderful Life Radio Show. Since then they've performed Fiddler on the Roof and Elf Jr.
​Tapestry Classes - Beginning in 2018, Tapestry Theatre introduced a new class called All In Productions for individuals not already involved in the Summer Musical but want to try their hand in musical theatre.